exciting, a bit cold to watch the show in open area. make sure to wear more clothes in winter time. Famous for its traditional teahouses, theaters and pubs, Chengdu is a beautiful Chinese city, rich in sights and attractions to explore. 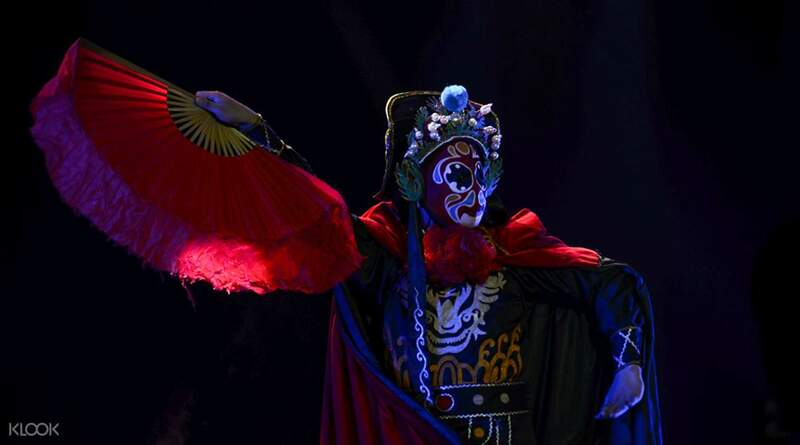 Sichuan Opera is an important part of Chengdu culture and traditions. 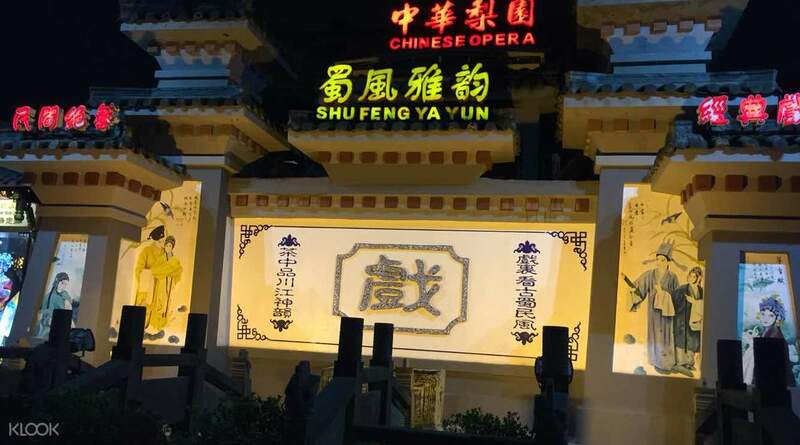 Watch dancers and acrobats and enjoy an extravagant artistic spectacle featuring masks, puppets and intricate costumes in the heart of Chengdu. 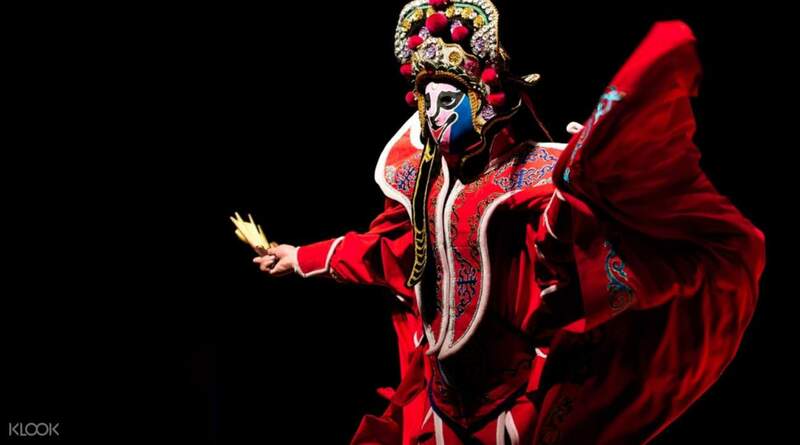 Sichuan Opera is a great night out for the whole family and a way to learn more about China's enigmatic traditions. Overall the experience was great. Awesome show! Performers was beyond amazing. The staff is extremely nice but when I first got there the one woman who was in charge of tickets was so busy arguing with the natives that she gave me a wrong ticket. There was confusion for about 15/20 minutes once the show started. Finally I got my seat and enjoyed. I would seriously recommend sitting in the front so you won't have to worry about the constant walking back and forth everyone was doing. Overall the experience was great. Awesome show! Performers was beyond amazing. The staff is extremely nice but when I first got there the one woman who was in charge of tickets was so busy arguing with the natives that she gave me a wrong ticket. There was confusion for about 15/20 minutes once the show started. Finally I got my seat and enjoyed. I would seriously recommend sitting in the front so you won't have to worry about the constant walking back and forth everyone was doing. exciting, a bit cold to watch the show in open area. make sure to wear more clothes in winter time. exciting, a bit cold to watch the show in open area. make sure to wear more clothes in winter time. easy system to navigate. simply fuss free to book. fast and easy to use. nice performance. easy system to navigate. simply fuss free to book. fast and easy to use. nice performance. It was a unique experience way to learn more about Chinese enigmatic traditions. Recommend. It was a unique experience way to learn more about Chinese enigmatic traditions. Recommend. Amazing show...I haven’t seen these ever in life. It was truly an awesome experience. Amazing show...I haven’t seen these ever in life. It was truly an awesome experience. Klook team is very helpful n friendly service, just the opera show is abit boring .. Klook team is very helpful n friendly service, just the opera show is abit boring ..